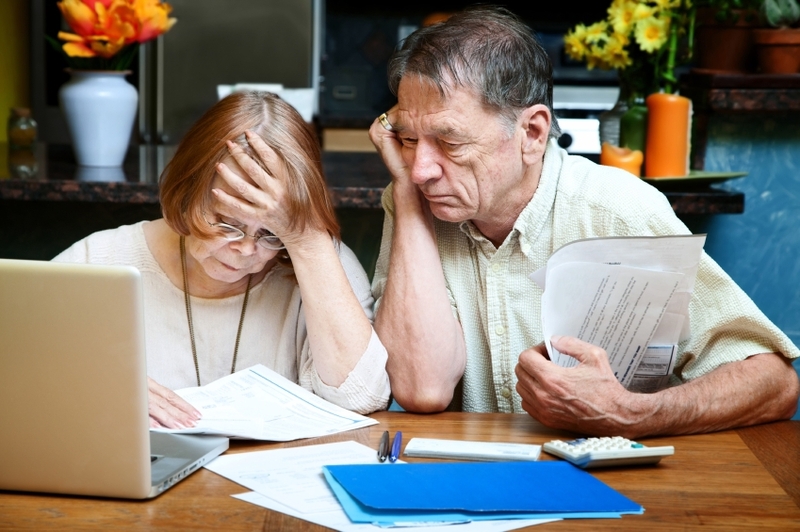 When you are living on a fixed income, as many people with End Stage Renal Disease (ESRD) do, it is important to budget carefully and keep unnecessary expenses to a minimum. If you are a dialysis patient with a set income, it is essential to approach incurring bills, buying necessities, and making non-essential purchases in a way that allows you to cover your needs without living beyond your means. Dialysis patients may attempt to lower food costs while maintaining their renal diet. Cooking at home instead of eating out is an easy way to save money. KidneyBuzz.com suggests daily meal recipes that are inexpensive, nutritious, and simple to make. The Dental Lifeline Network which can offer comprehensive dental services to people with ESRD through 15,000 volunteer dentists. A dental school in your area may offer free or reduced dental services. Many dental training facilities allow students to treat patients under the supervision of an experienced, licensed dentist. Federally funded community Health Centers also provide free or reduced-cost health services, including dental care. Thinking about summer activities? You can get a National Park Service Access Pass, and visit more than 2000 National Parks for free. The Access Pass (Golden Access Passport) offers free lifetime admission to individuals with ESRD. The pass is valid at the National Park Service, the Bureau of Land Management, the Bureau of Reclamation, the Fish and Wildlife Service and the USDA Forest Service. You can visit the National Park Service website to learn more about how to apply. You do not have to be uncomfortable because you are living on a fixed income. There are places in the United States where you can live safely and which are more affordable on your monthly budget. The most important thing to consider when choosing to move is determining your desired location's dialysis accommodations. Other things to consider are low cost of living and low property taxes, crime average (rapes, burglaries and assaults), desirable activities, available types of transportation, and cost of local amenities (laundry services, eateries, entertainment, etc.). If you are thinking about relocating outside of the U.S., additional concerns are democratic government, and monetary system. Tallahassee, Florida - It has no state income tax, and is one of the cheapest places to live in the country. For instance, at the Woodmont Living Apartments, the monthly rental fee includes three daily meals, laundry services, and scheduled transportation to important sites. The college town is ideal because of its low crime and inexpensive cultural and entertainment events. Thomasville, Georgia - This city has been critically acclaimed as one of the best places to live on a fixed income in the United States. A CBS "Early Show" Report in October 2005 chronicled this rural southern town, known for its plantations and outdoor attractions, for its low cost of living and low property taxes. As of 2010, Thomasville has had no homicides within the last 8 years and is below the U.S. crime average in several important areas such as rapes, burglaries and assaults. Because of the wealth of outdoor activities and the existence of retired groups, your budget can cover both your living and leisure expenses. Additionally, Forbes magazine recently ranked the top 100 cheapest places to live in America based on affordability, violent crime rate, unemployment rate, average salary and cultural life. Because of medical advances individuals with ESRD are now living longer. While dialysis is not a cure, it can extend a person's life. Even though dialysis treatments have the potential to cause complications and stress, by adjusting and changing your budget and learning to adopt a new Dialysis Lifestyle you can improve your quality of life by reducing the stress and the negative effects associated with ESRD. Dozier, Leonard. "Safest & Cheapest Place to Live Off Social Security | EHow." EHow. 2012:Disability Connection Newsletter: Newsroom Disability.gov.